3 Bedroom Semi Detached House For Sale in Macclesfield for Guide Price £570,000. 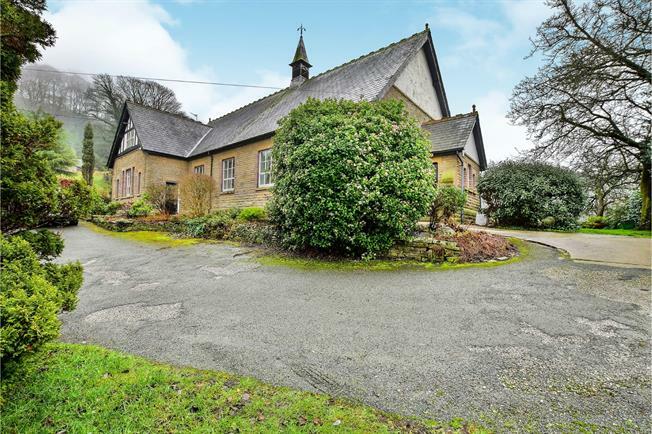 A rare opportunity to purchase a substantial section of a sympathetically converted Chapel and former Sunday School that is steeped in history, offers beautiful views and boasts a wealth of charm, set within the highly regarded hamlet of Kerridge. 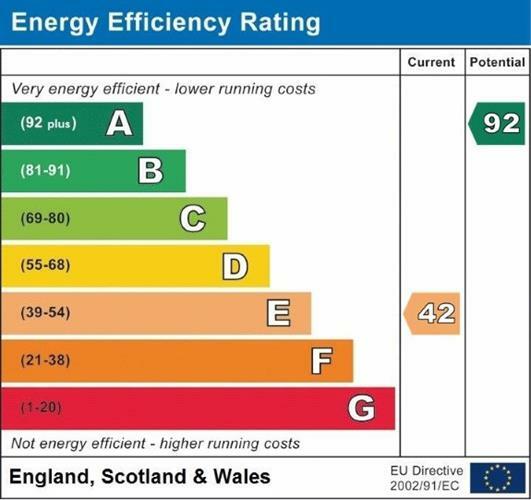 The accommodation is currently on one level, however there is a great deal of scope to extend the accommodation upwards into the currently un utilised roof space, subject to obtaining any necessary planning consents. The current accommodation is generously proportioned and boasts some highly attractive and individual features, including ceilings 10'9 in height, a superb feature fireplace and beautiful deep mullioned windows affording a great deal of natural light and taking full advantage of the views. The accommodation briefly comprises; an entrance hall, dining kitchen, dining hall, living room, three double bedrooms, a family bathroom and an ensuite bathroom. Externally the property is approached via a driveway and has ample parking . The garden is lawned and also has a generous flagged patio, accessed from the dining hall and taking advantage of the view to the adjacent fields. The Old Chapel is a unique proposition and early viewing is strongly recommended.